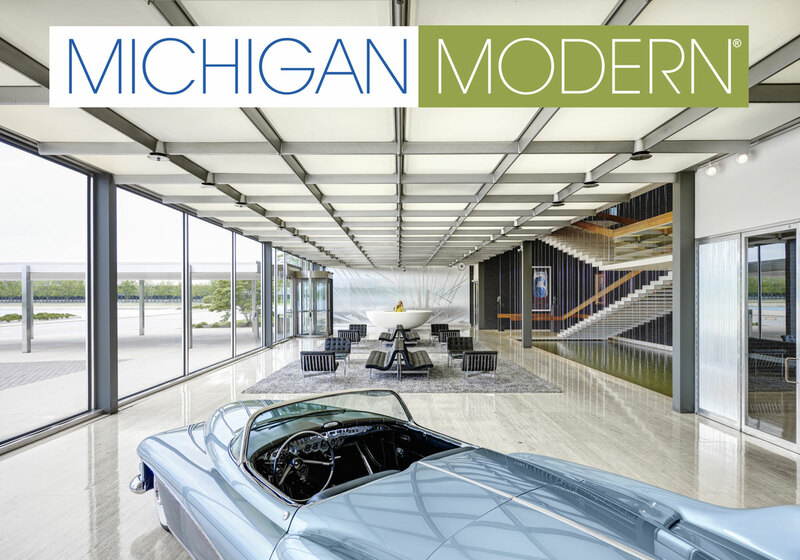 Cover of the book Michigan Modern. 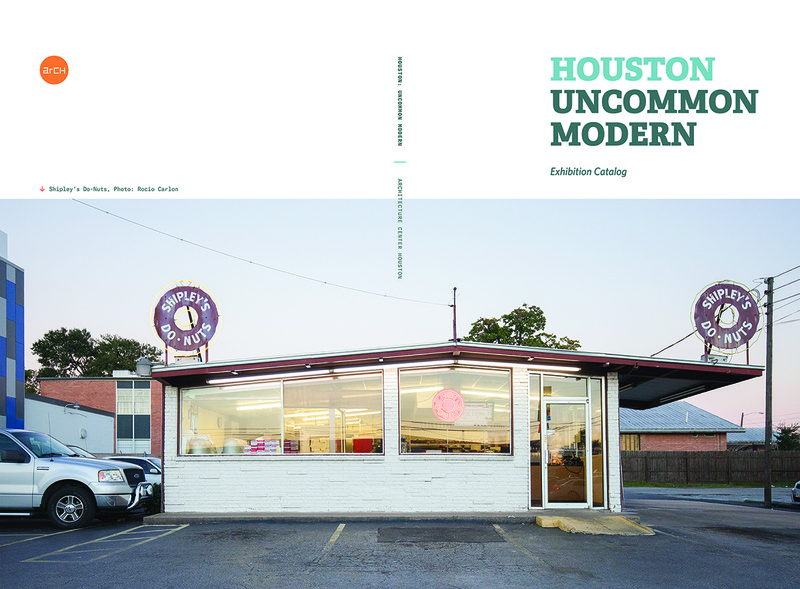 (Courtesy James Haefner). 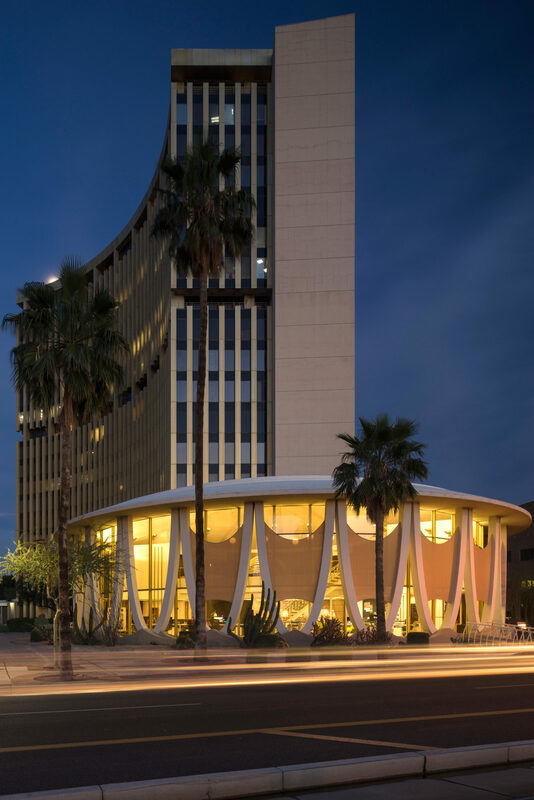 Docomomo US has announced the winners of the 2016 Modernism in America Awards. The awards aim to emphasize the ever-growing awareness of the value of architecture, landscape architecture, and urban design born from the Modernist Movement. 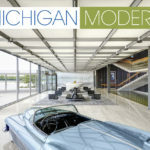 The winning designs are all modernist projects that have been restored or revitalized in some way. 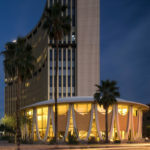 The Design Award of Excellence was awarded to: Mellon Square (Pittsburgh, PA), Golden State Mutual Life Insurance Building (Los Angeles, CA), Frederick and Harriet Rauh Residence (Cincinnati, OH), and Michigan Modern (Michigan). 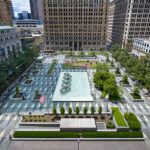 Mellon Square, a postwar urban plaza, first opened in Pittsburgh in 1955 and marked a point in the city’s modern development. 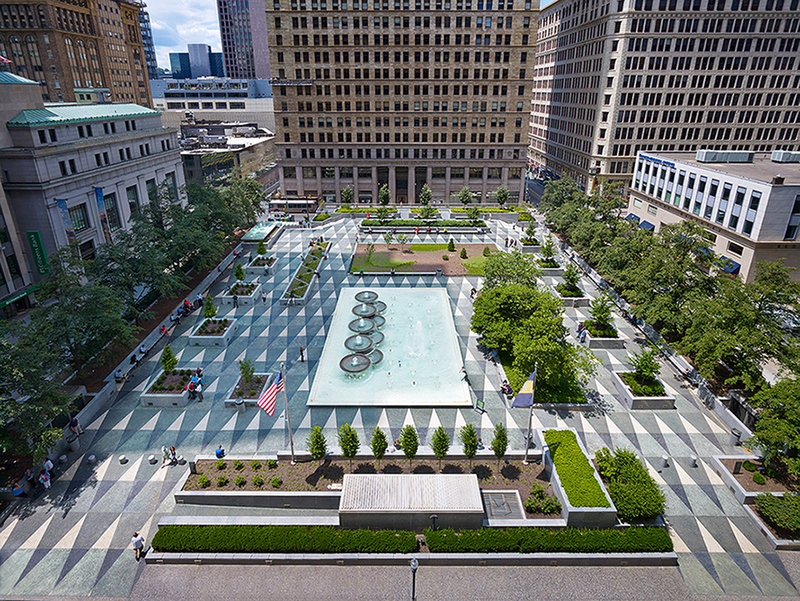 Heritage Landscapes LLC, the project team lead, worked to recapture the original design intent of architects Simonds & Simonds and Mitchell & Ritchey. 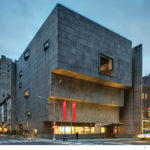 The Citation of Merit was awarded to: The Margaret Esherick House (Philadelphia, PA), The Met Breuer (New York, NY), The Shepley Bulfinch Architecture Firm Office (Phoenix, AZ), and Houston: Uncommon Modern (Houston, TX). 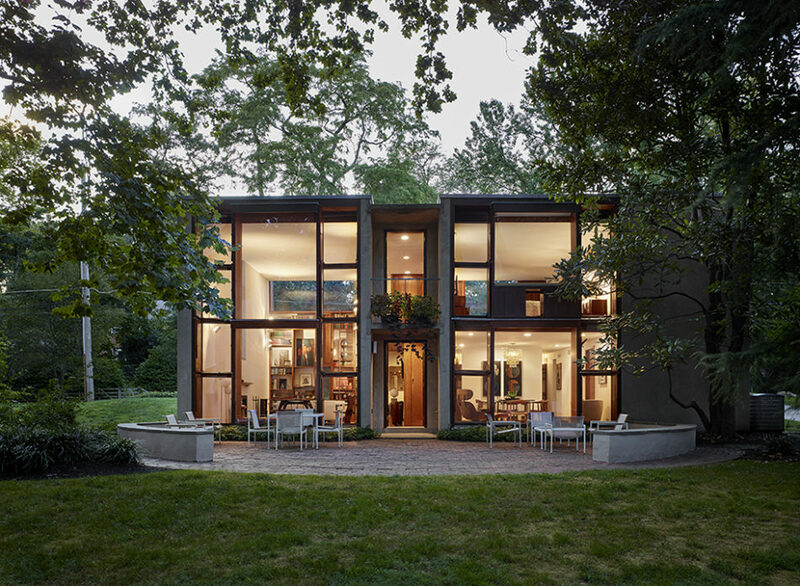 The Margaret Esherick House was updated with the utmost respect to Louis Kahn’s original work. 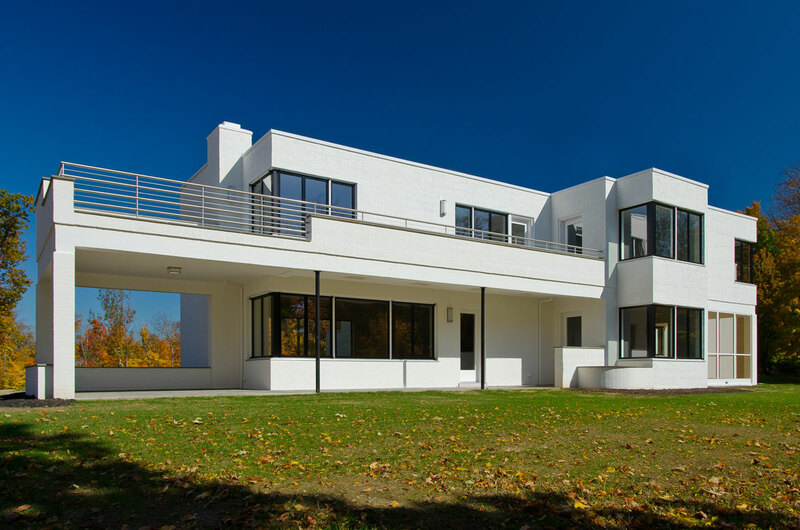 The conservation allowed the installation of contemporary components in the house’s kitchen and adaption of “the spirit of the character-giving shutters” to function more sustainably in the 1961 residence. 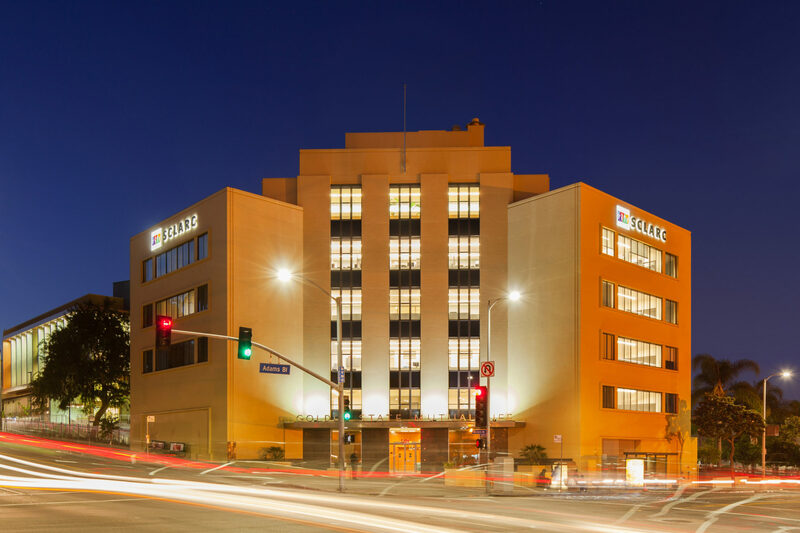 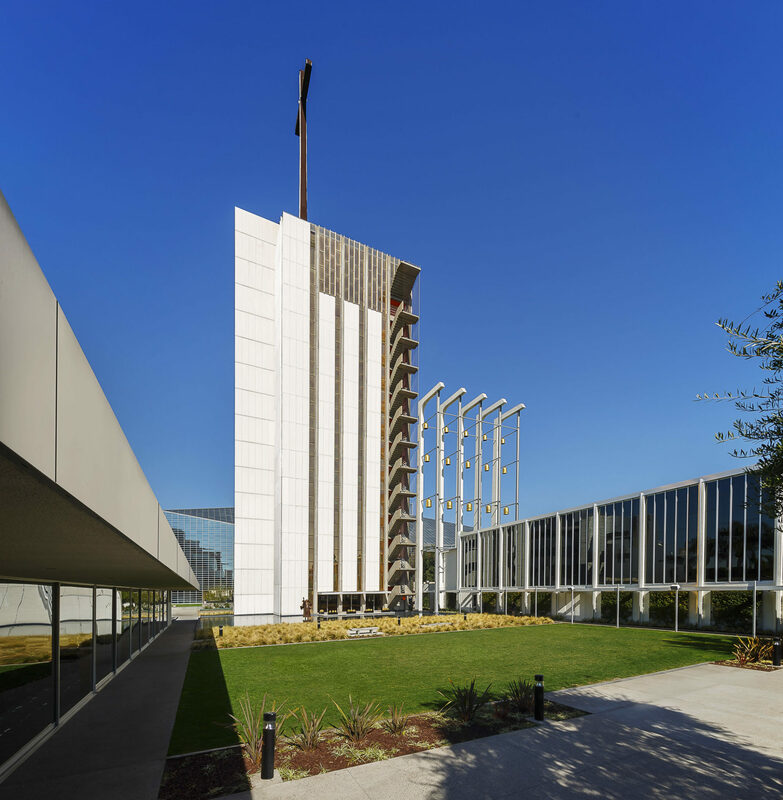 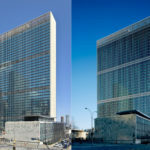 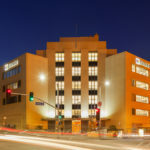 The Citation of Technical Achievement was awarded to: The United Nations Campus Renovation of Facades (New York, NY) and Tower of Hope, Christ Cathedral (Garden Grove, CA). 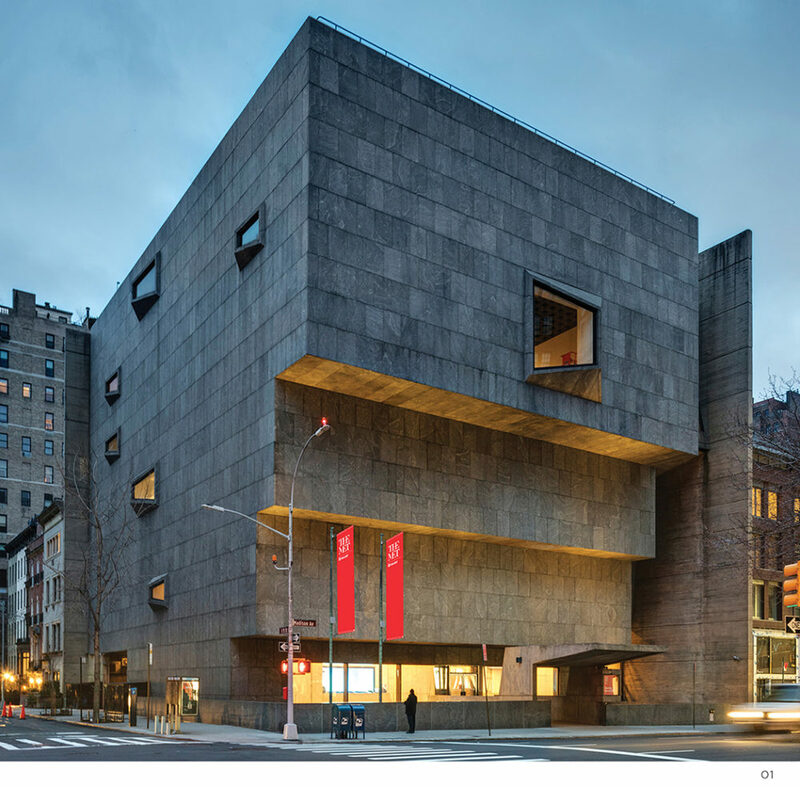 The award ceremony will be on the night of Thursday, September 22, 2016 at the Design Within Reach Studio in New York City. 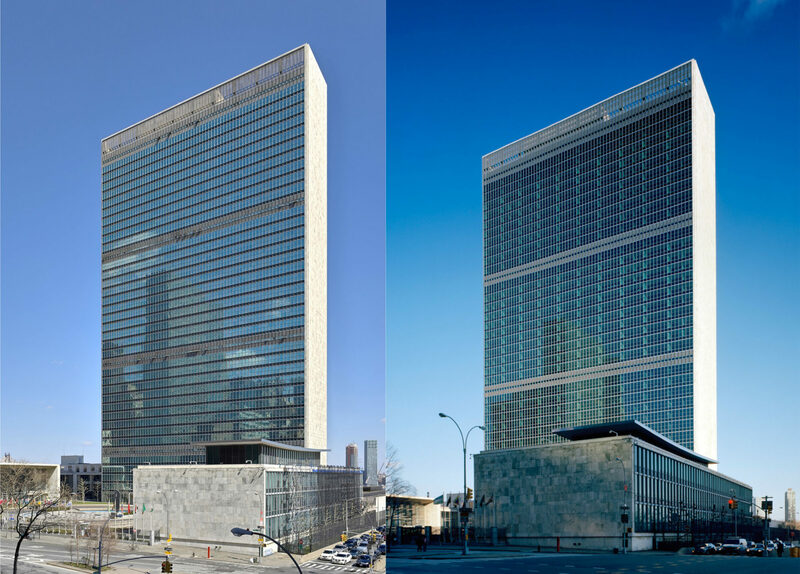 Hannah is an intern for AN, currently majoring in Interdisciplinary Studies at the SUNY College of Technology at Alfred, concentrating in Architecture/Design, Technical Communications, and Social Sciences/Humanities.